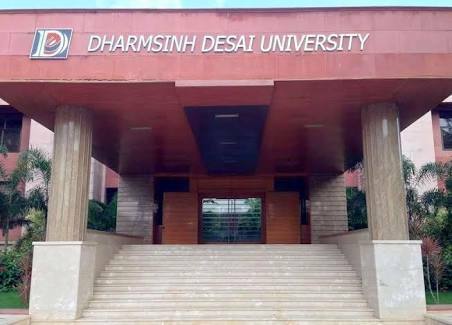 Established in the year 1968, Dharmsinh Desai University was founded by Dharmsinh Dadubhai Desai. 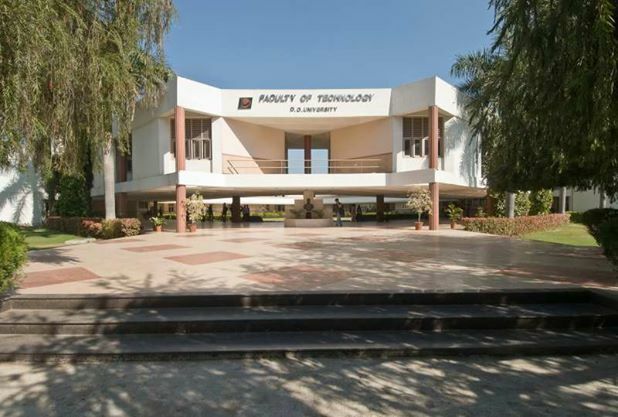 It is the first university of Gujarat to get the permission to start a Nanotechnology course from 2012. The organization in the UK, the 'Oxford Summit of Leaders', chose Dharmsinh Desai University as the best regional University. 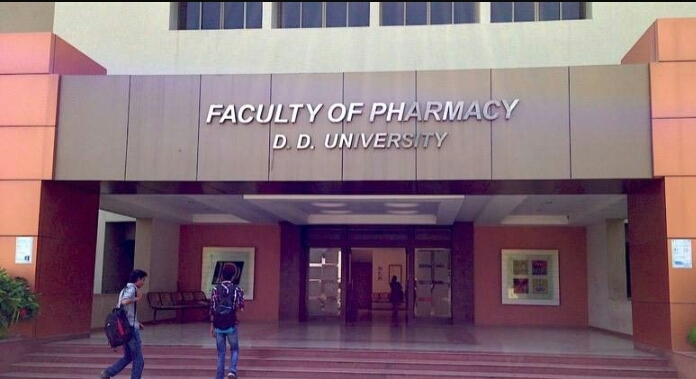 It has good placements records as its Alumni has spread across the globe in top companies. 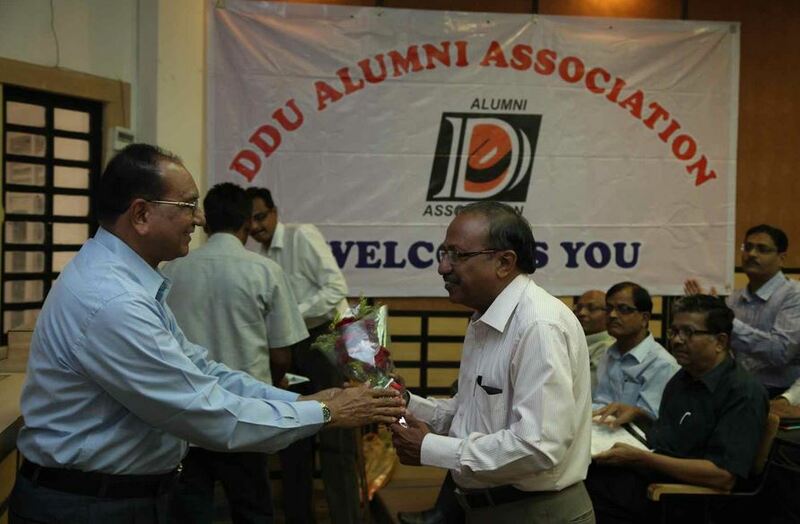 DDU is the first University in the state to start BE+MBA Programme. For more information, click on Admissions. 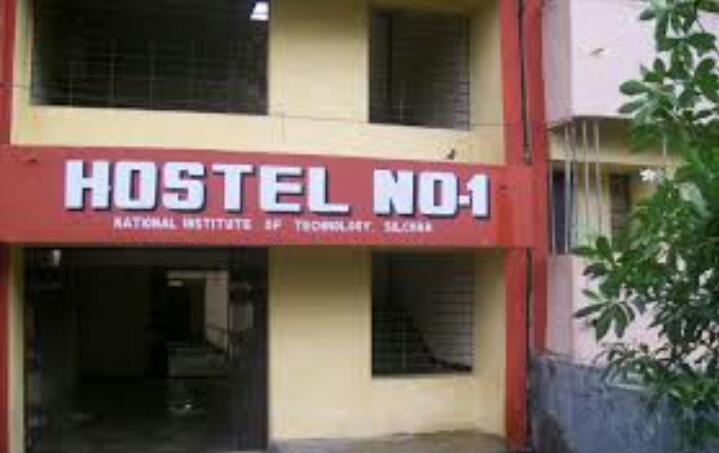 Hostel, Library, Canteen, Playground, General Hospital, Computer lab, Multimedia hall, Pharma Lab. 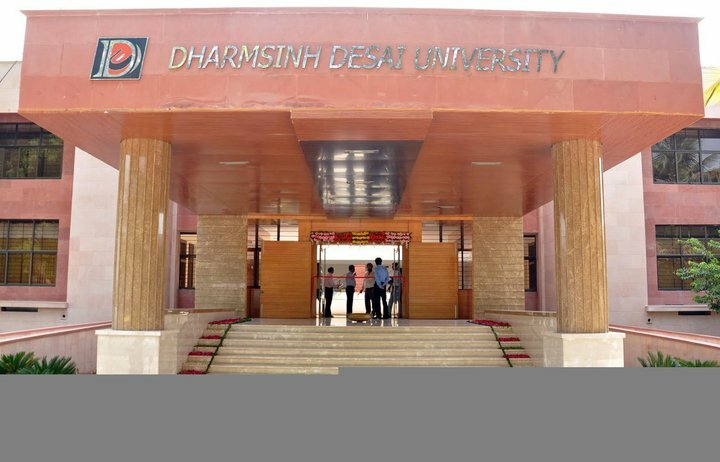 Dharmsinh Desai University, Nadiad has been Ranked among the topmost 200 Universities of India as per HIRF,2018. 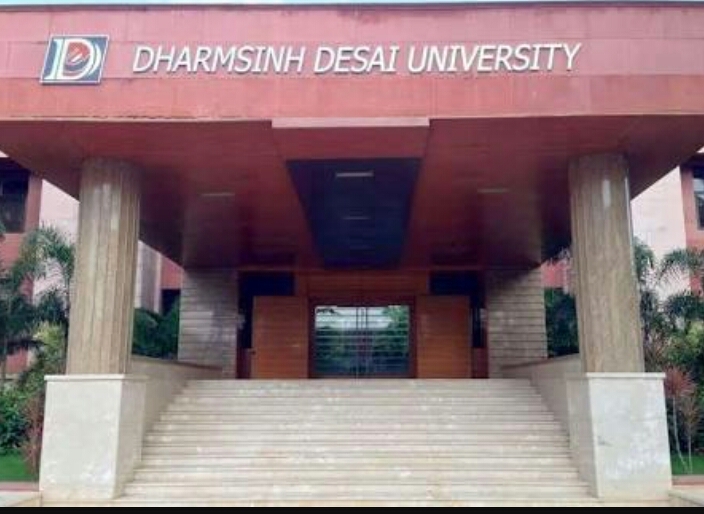 Dharmsinh Desai University. 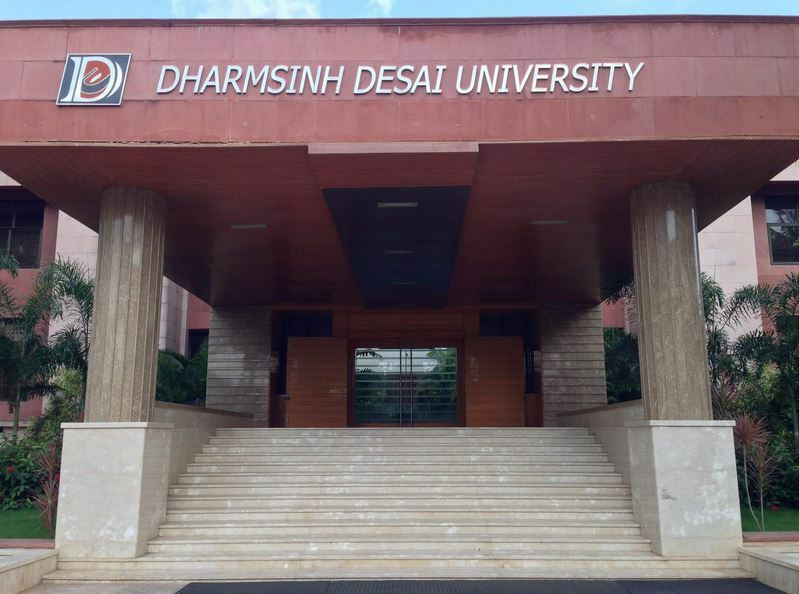 Many reputed organizations like Adani Group, Aditya Birla Group, Infosys, L&T Power, Linde, NDDB, Reliance industries, Wipro are continuously visiting the campus. 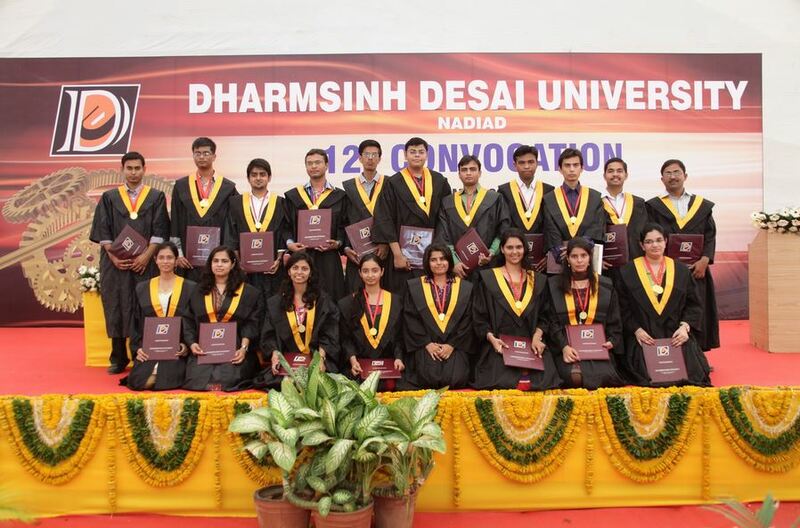 The college is affiliated to Dharmsinh Desai University - [DDU], Nadiad and accredited by NAAC NBA AICTE. 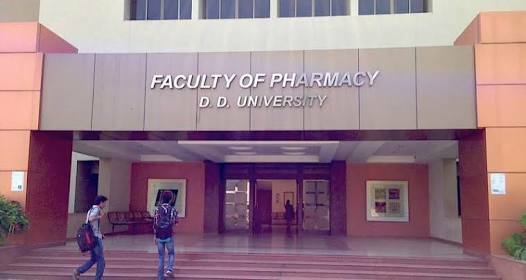 Candidates must be physically present for the admission and counseling on the date stipulated by the university, failing which the seat will be offered to the next highest merit on the list. All required documents must be produced for verification to ensure eligibility of the candidate. The candidate must pay the required fee amount completely for admission to be considered successful. For more information, click on Admission and Application process. 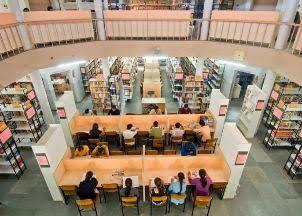 The college has good education and theoretical knowledge. 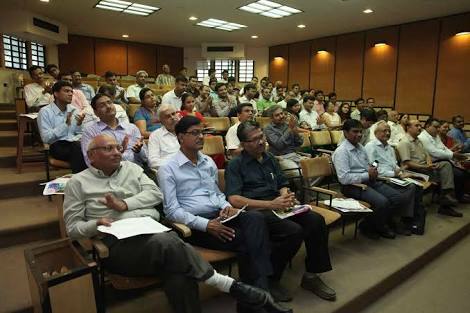 Faculty: The teachers are student-friendly and too much knowledgeable. Both teaching methods are available by the board and visually. Some practical knowledge lacks here. 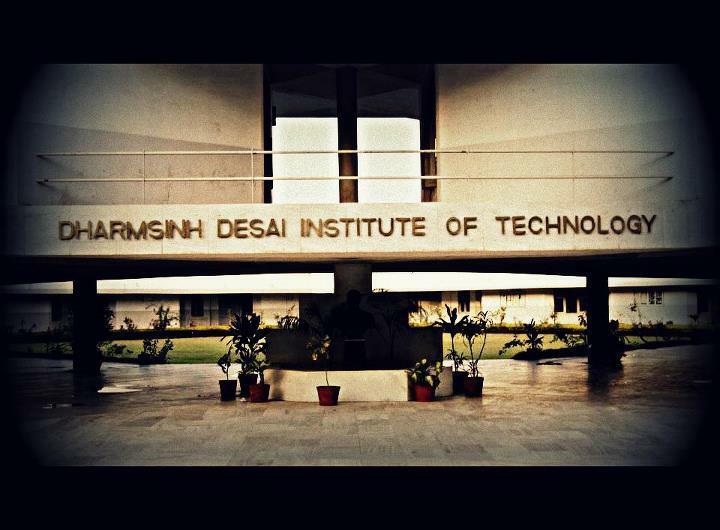 Many other faculty members also teach us other courses like python, Cisco certification courses. The student to teacher ratio is 20:1. It is useful as reputation is good, so it is good for future for our better resume. There as many clubs like disconnect .shutterbug, IEEE, CSI and many other. You can join it and play a good role as a member. 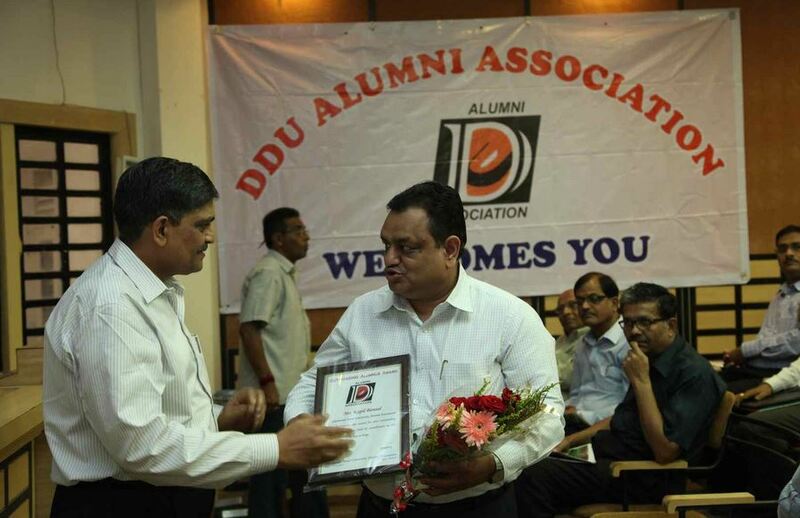 And many associations are joint with DDU. Other: There are many events and many other activities. Class timing is from 11:00 am to 5:00 pm. Quality and method of teaching are good. Overall experience is good. 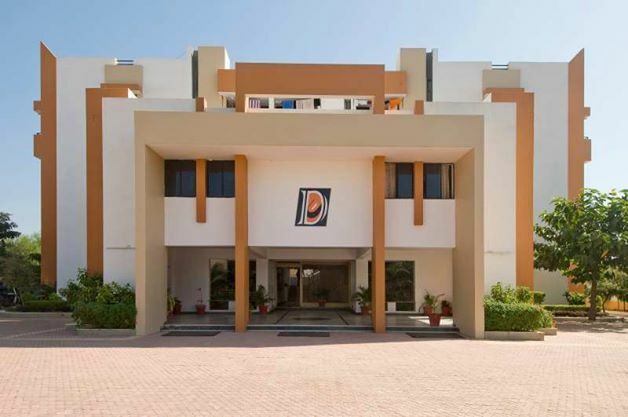 There are separate hostels present for boys and girls. There is a medical center and a visiting doctor present at the hostel. 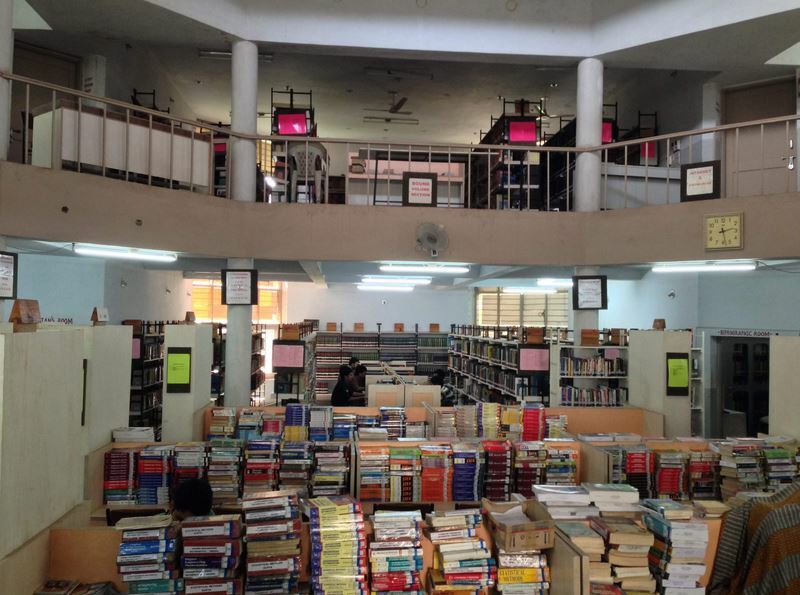 The hostel rooms are equipped with a bed, cupboard, table, and chairs for the students. The hostel provides four meals including breakfast, lunch, evening snacks and dinner to the students. 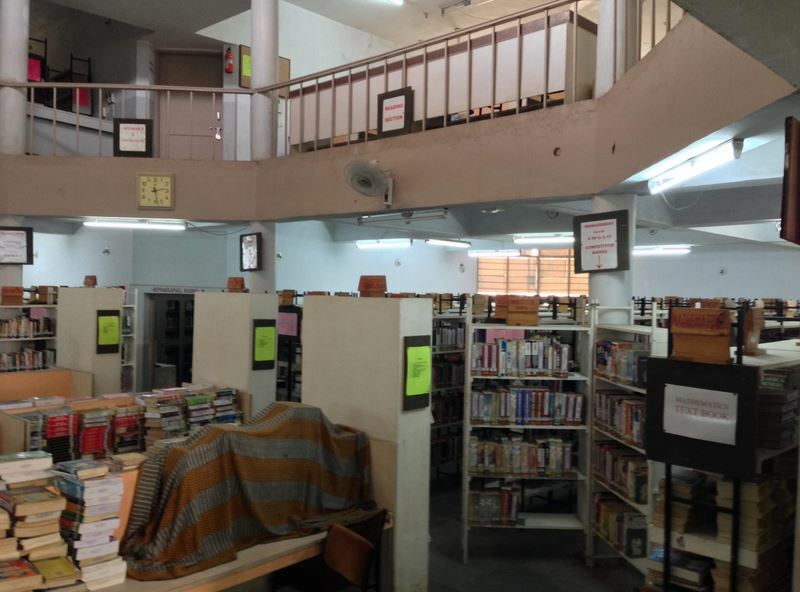 For more information, click on infrastructure facilities.